The essence strengthens and moisturizes the skin barrier with green mineral water extracted from vegetables. Green Mineral Water extracted from kale, garden cress, and beetroot refills the skin with moisture all day long. 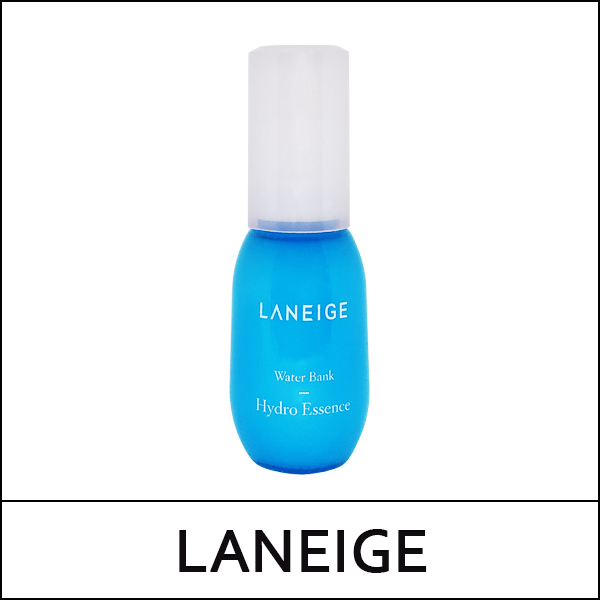 Extraction with patented ocean blue processing method (15℃/5hrs) provides deep moisture. The garden cress ingredient makes the skin look clear and radiant with its anti-oxidant function. The moisture locking function of green mineral water keeps the skin moisturized for long hours. After using skin refiner and emulsion, dispense an adequate amount and apply on the cheeks, forehead and chin. Gently spread the content to the rest of the face.